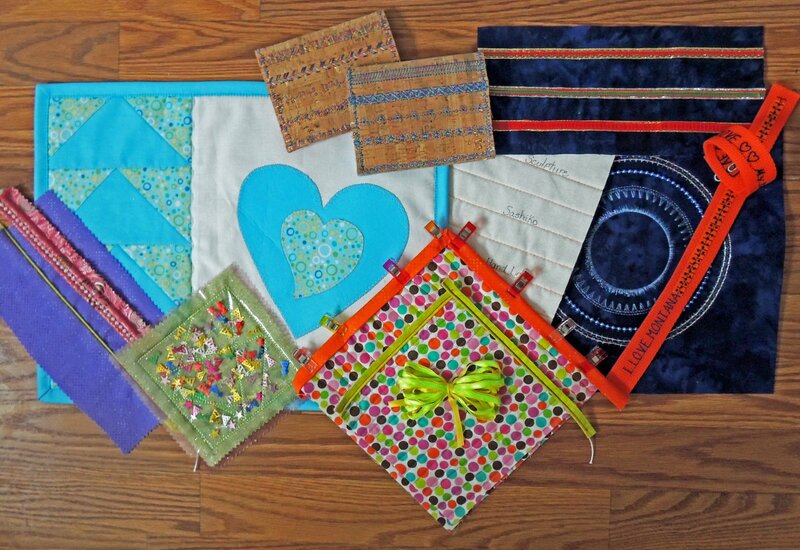 There are so many options for sewing & quilting when you think outside the box. Using all of your machine's included and optional accessories and feet will help you do this. This hands-on event will teach you techniques such as double piped edges, perfect binding - including ways to create decorative bindings, using ribbons for embellishment, how to perfectly space decorative stitches, circular sewing with trims/beading, Sashiko quilting, applique, modern piecing and more. In addition, you will explore how to quilt using various notions, stitches and specialty feet. Includes several projects created with these techniques. We will provide the sewing machines and all the accessory feet you will use during the class. A trunk show will also be presented which will include modern quilting and embroidery. Register today for this NEW and exciting event. Copyright © 2007-2019 - Murphy Sewing Machine Co.